MFPA sends a big THANK YOU to the group of realtors who came out Saturday, Nov. 17 to spruce up the Jeffrey Fontana Memorial Garden. Five years ago, the Santa Clara County Realtors Foundation adopted Jeffrey’s rose garden and have worked in the garden twice a year to keep it maintained. Although the day was smoky, and the air quality was poor, they pulled weeds, lightly pruned plants, and spread mulch to control future weeds. 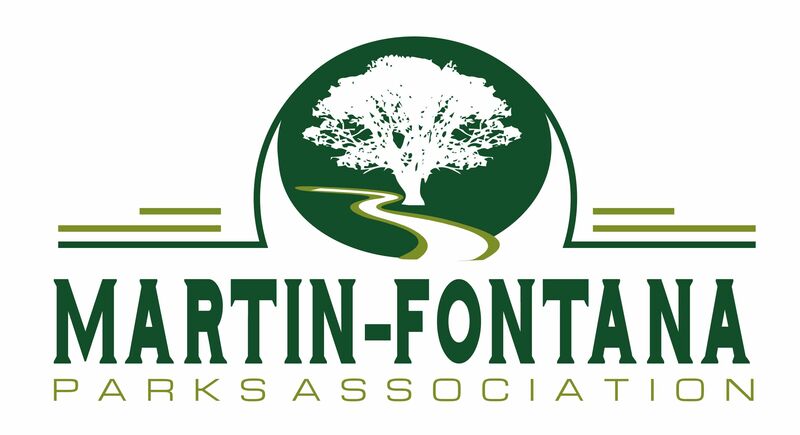 This group has donated over $3000 to Martin-Fontana Parks Association that has been used to purchase replacement plants, mulch, and garden materials since they first adopted the area in 2013. Their funding and volunteers have been a crucial part of keeping the garden a fitting memorial to Officer Fontana.